Saw this from a hong kong magazine while I'm there. FML engraved onto the ring. 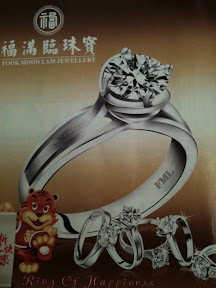 (it's actually call Fook Moon Lam jewellery) dun sue me.